This freebie vector image is template for flyers. I created this vector illustration with raylights, silhouettes of people dancing and helicopter. 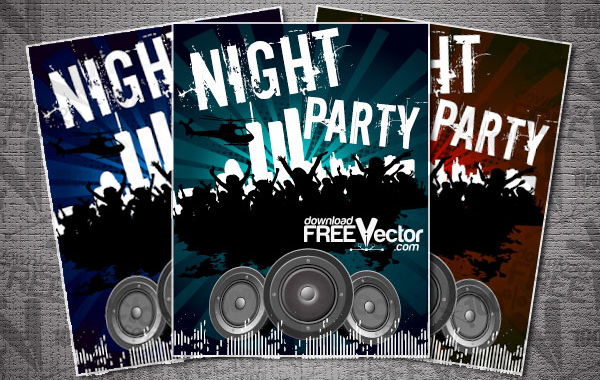 Download free vector Flyer Template For Night Party.